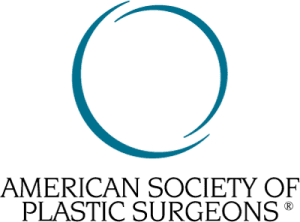 Dr. Arko Demianczuk is a Royal College Board-Certified Plastic Surgeon, specializing in reconstructive face surgery for patients following cancer, hand and cosmetic surgery. Apart from working at our False Creek Healthcare Centre, he is also a faculty member at the University of British Columbia and is on staff at the Vancouver General Hospital, St. Paul’s Hospital and the BC Cancer Agency. He received his Doctor of Medicine (MD) with honors in 1997 at Queen’s University, followed by the completion of his residency in the Division of Plastic Surgery in 2002 from the University of British Columbia. He completed his one-year Clinical Fellowship in Hand and Microvascular Surgery in 2003 from the Harvard Medical School. Dr. Demianczuk provides a wide array of cosmetic procedures including facial aesthetics, breast aesthetics and body contouring. 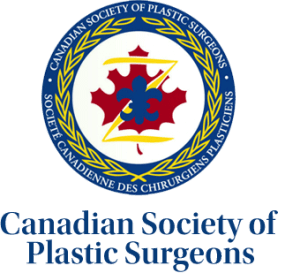 He has extensive experience with silicone gel, cohesive gel and saline breast implants.